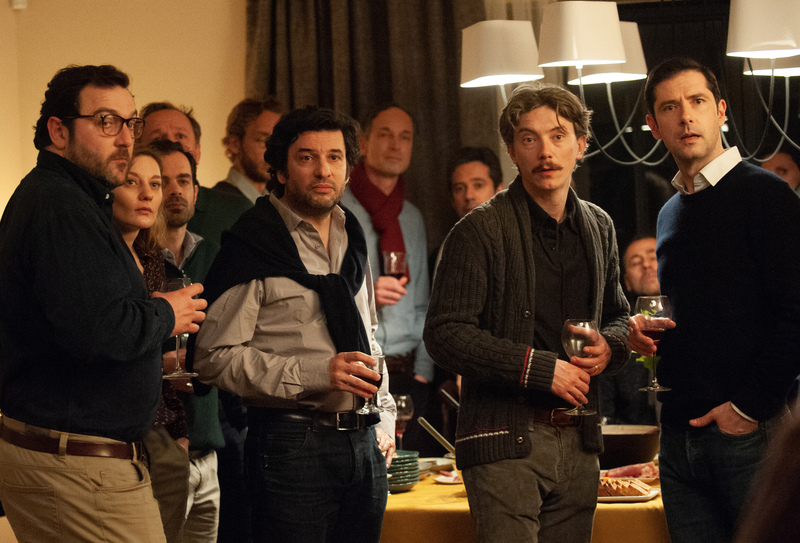 BY THE GRACE OF GOD tells the story of three adult men—Alexandre (Melvil Poupaud), François (Denis Ménochet), and Emmanuel (Swann Arlaud)—who band together to expose the code of silence that continues to enable a priest who abused them as boys. Their experiences powerfully illustrate the varying effects that the trauma of abuse causes on individuals and their families for years. The true story upon which the film is based is an ongoing scandal in France, with Philippe Barbarin, Cardinal of Lyon, convicted in March 2019 for concealing the conduct of Father Preynat.